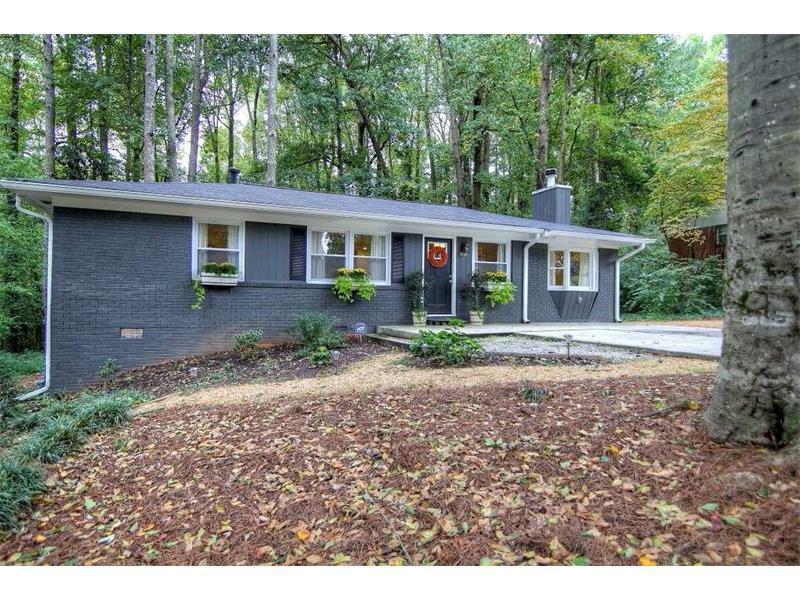 A backyard forest is the setting for a Decatur home! The house – on a large lot -- has a screened-in porch off the kitchen and a deck that runs the length of the home, allowing a homeowner to enjoy Georgia’s ample sunshine. It’s perfect for entertaining. The single-family home has undergone exceptional, professional renovations, including a new roof. The bright kitchen is grand enough to be featured on HGTV with its island, sought-after granite counters and open floor plan to the dining and living rooms. There are striking hardwood floors throughout, a separate den with a fireplace and a large laundry room. The secluded yard has a 10 x 15 storage shed. For more details and photos see http://www.bestmetroatlantahomesearch.com/homes/3095-Hollywood-Drive/Decatur/GA/30033/56626675/. The home at 3095 Hollywood Drive has 1,225 square feet and is listed at $225,000. Decatur is just east of Atlanta and is known for its quaint shops and restaurants.